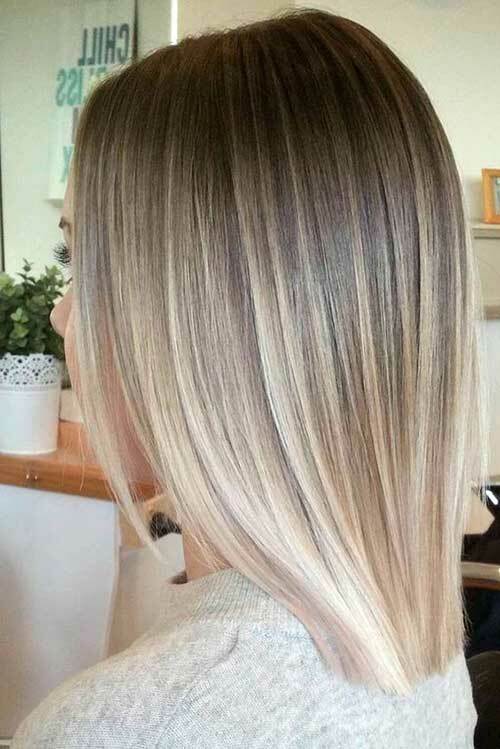 If you have naturally straight hair and don’t want to style your hair with hot tools all the time we have collected the best hairstyle ideas for straight hair. 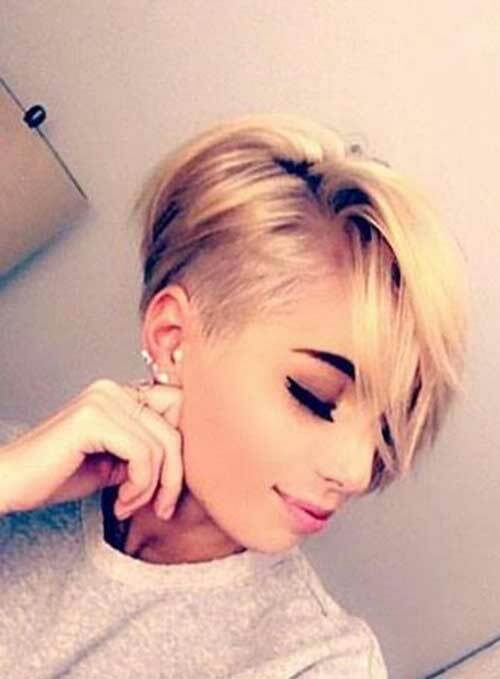 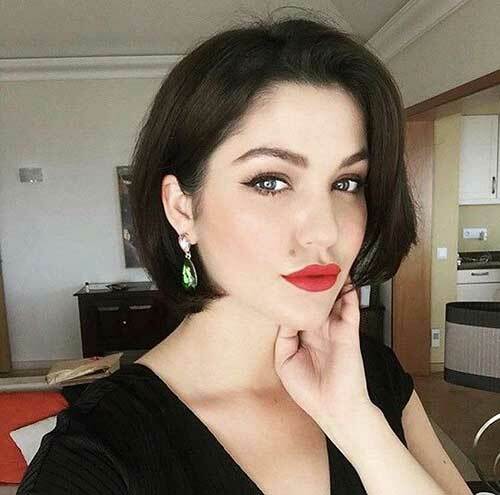 You can find really gorgeous short haircuts and styles whether you have thick or thin hair type. 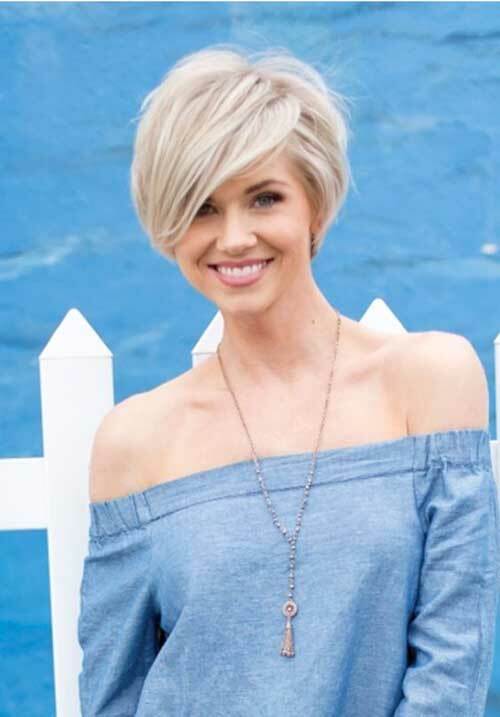 You should keep in mind that layering is the key to a flattering and chic short hairstyle for women with straight hair. 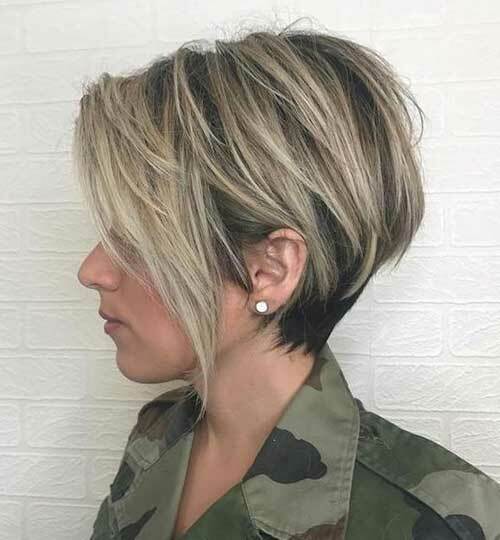 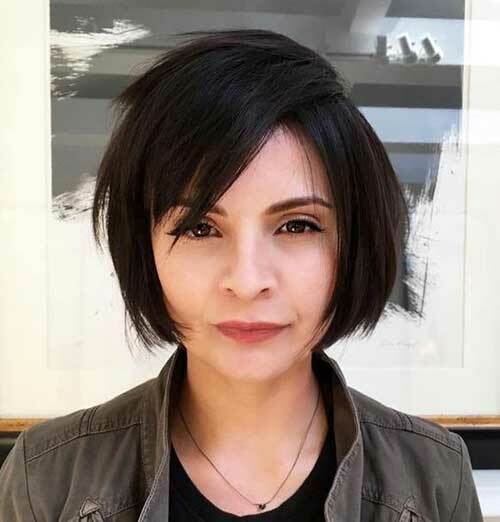 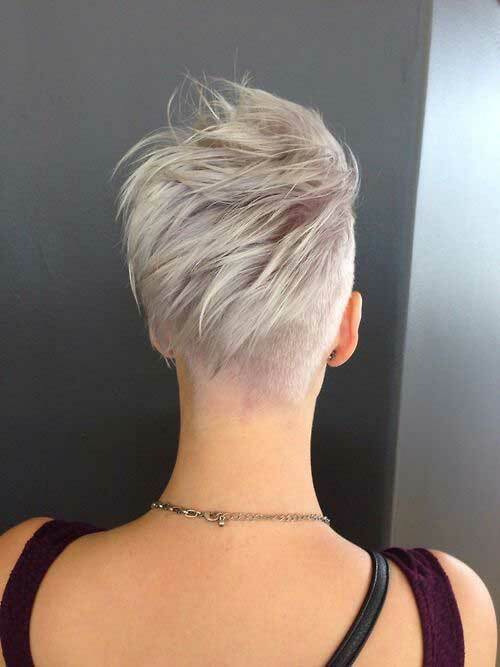 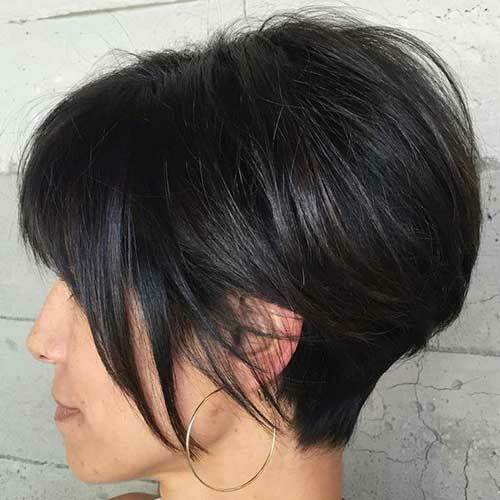 Layered short hairstyle with inverted style looks really gorgeous on women with fine hair type, dark roots will help you to create a full look. 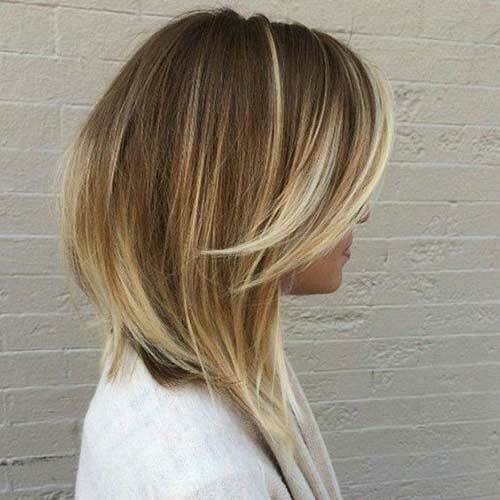 Here is a long bob hairstyle idea for women with sleek straight hair, a natural transition of ombre add a nice style to this hairstyle. 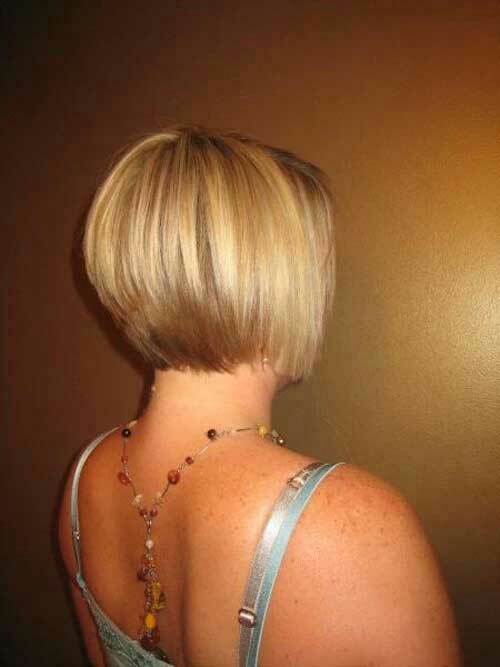 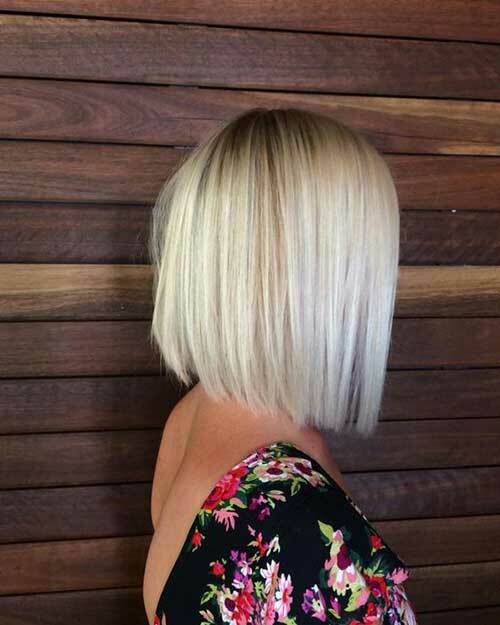 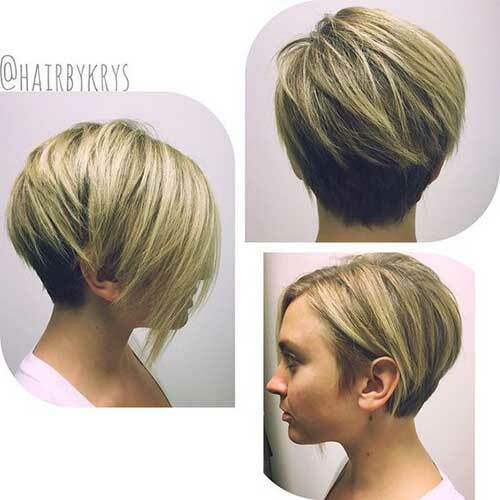 If you want to make your hair look fuller, adopt a blunt bob haircut and darker roots.